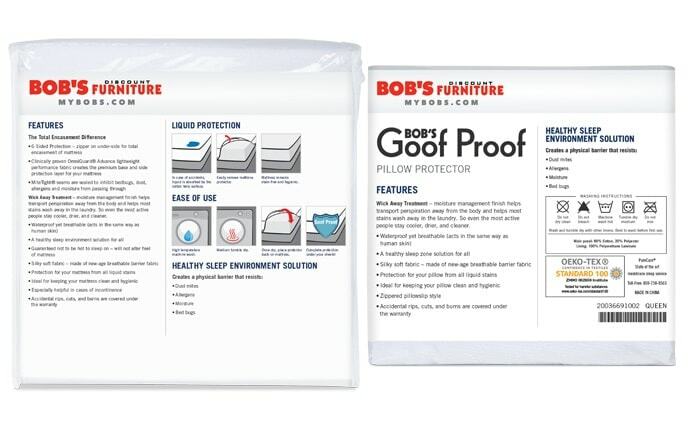 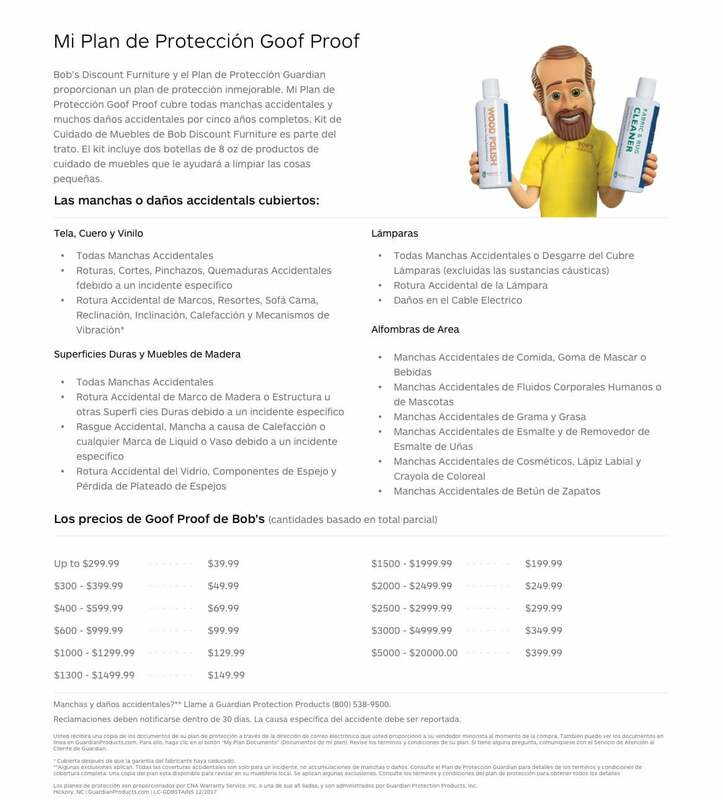 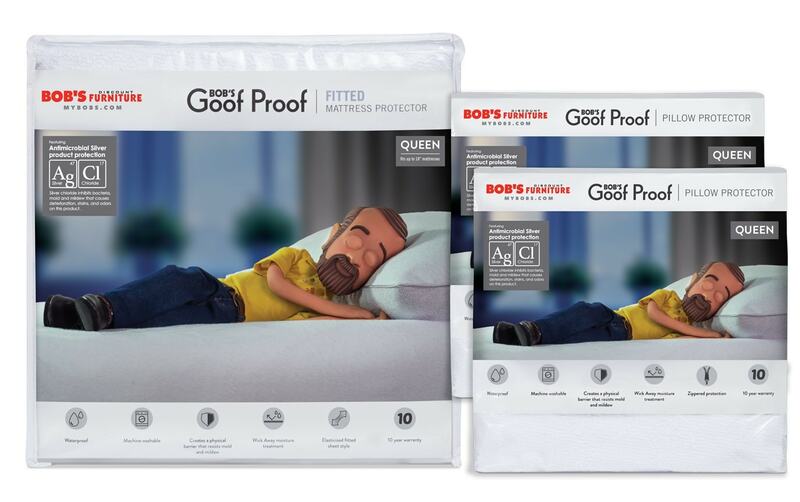 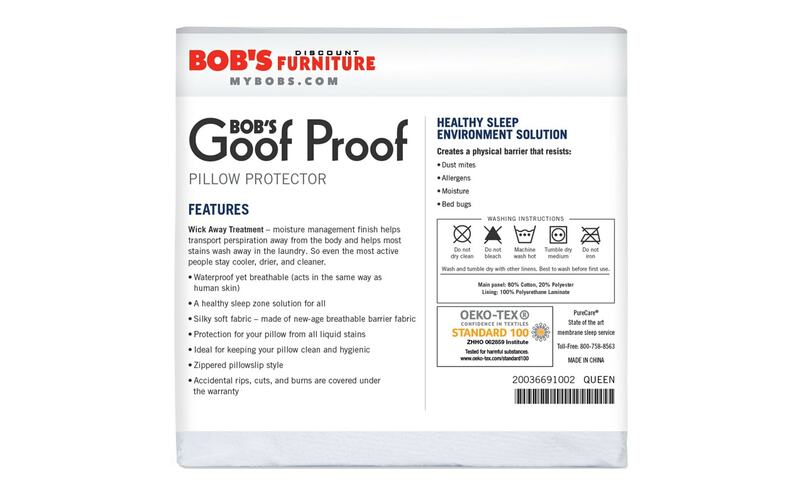 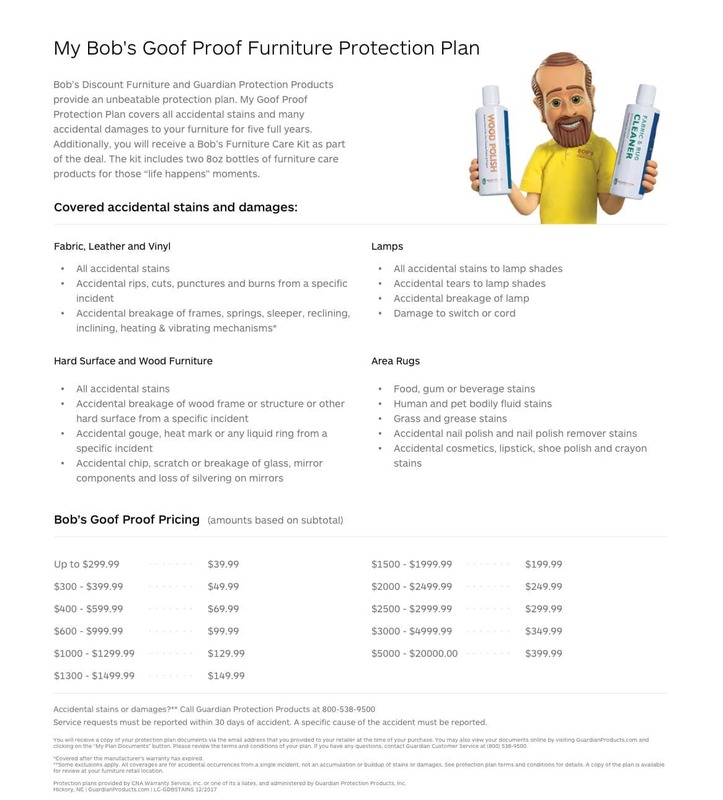 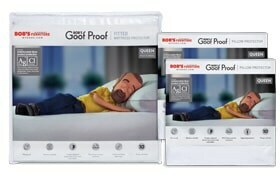 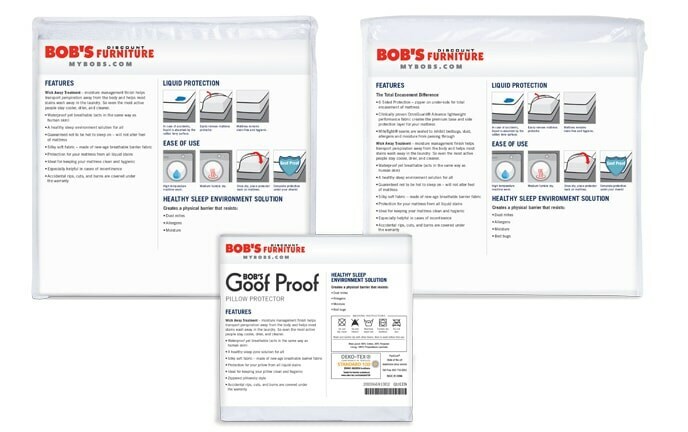 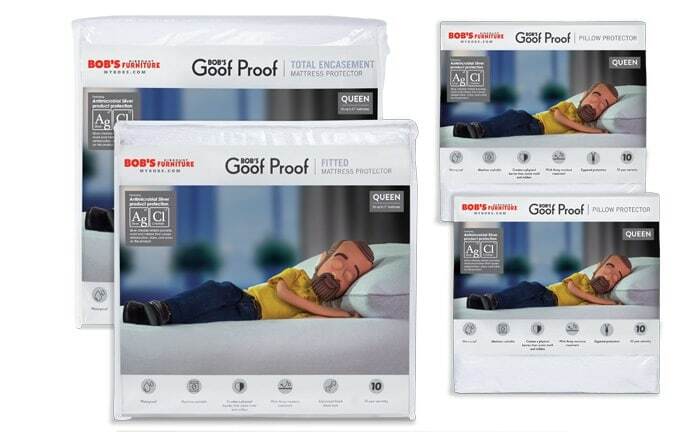 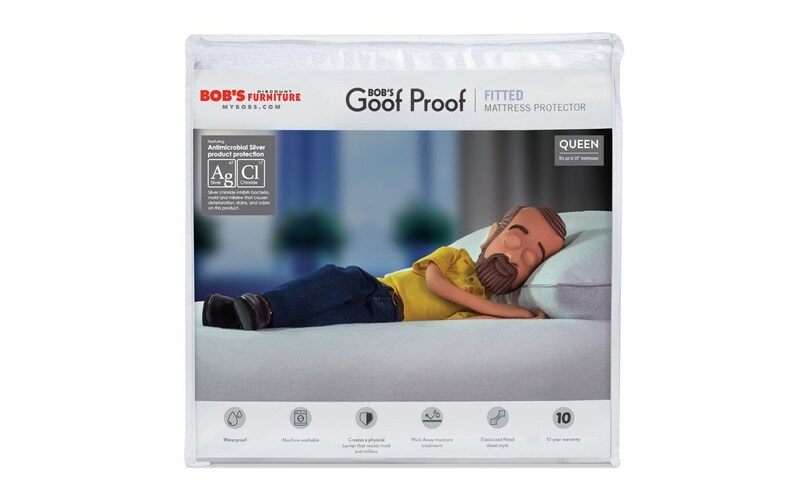 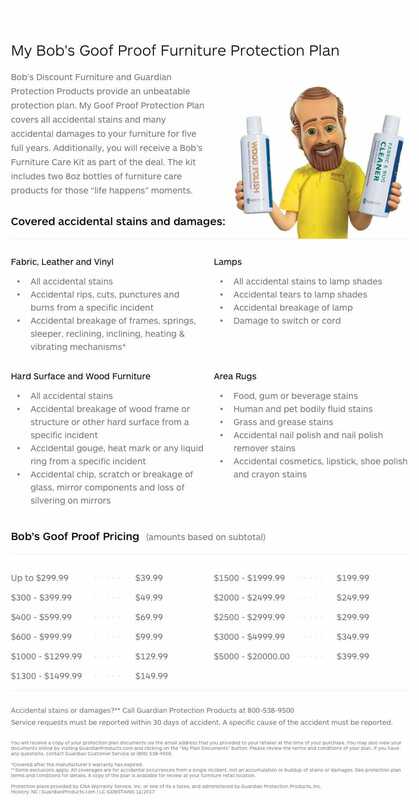 Give both your mattress and pillows the protection they need with my Basic Mattress and Pillow Protector Bundle. 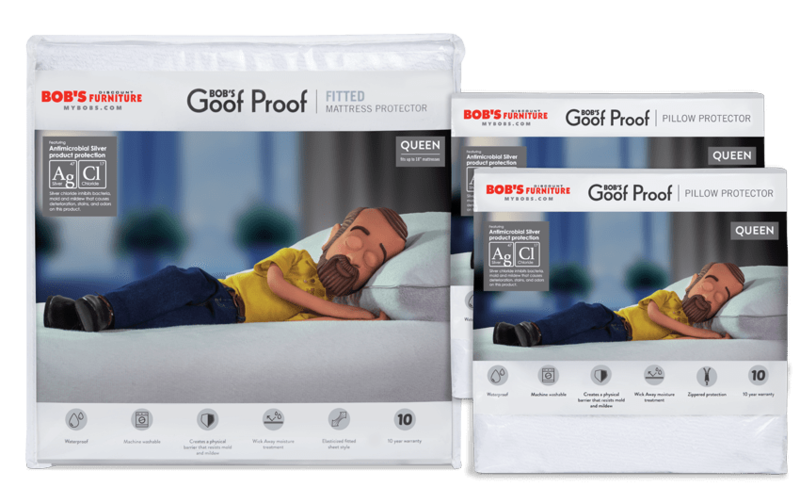 The Standard Bed Protector acts as a waterproof barrier against accidental spills and bedwetting, protecting your mattress from stains. 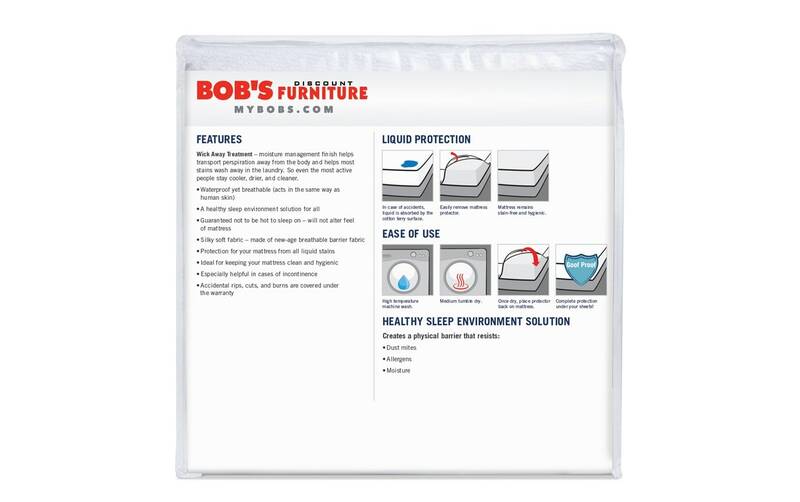 Plus, the elasticized, fitted sheet style makes for easy on and easy off and the breathable natural Cotton Terry cloth surface doesn't alter the feel of your mattress! 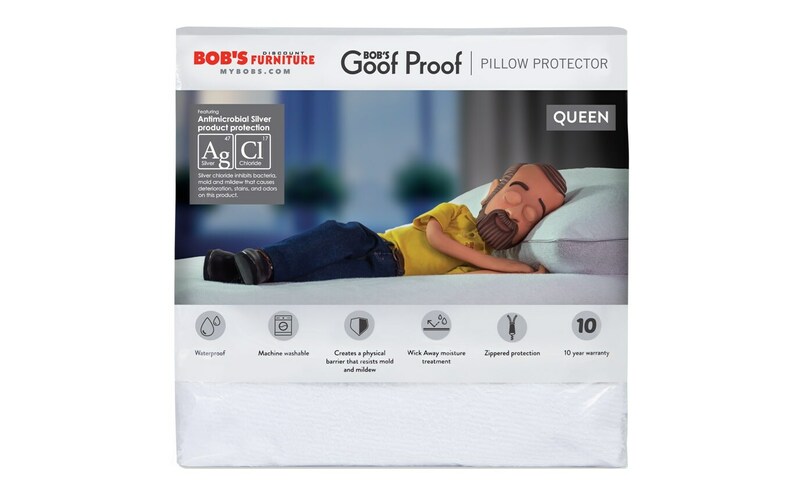 Keep your pillow clean and hygienic with my Pillow Protector with zippered pillowslip style that makes removal easier than ever. 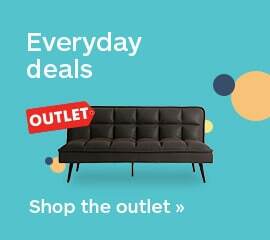 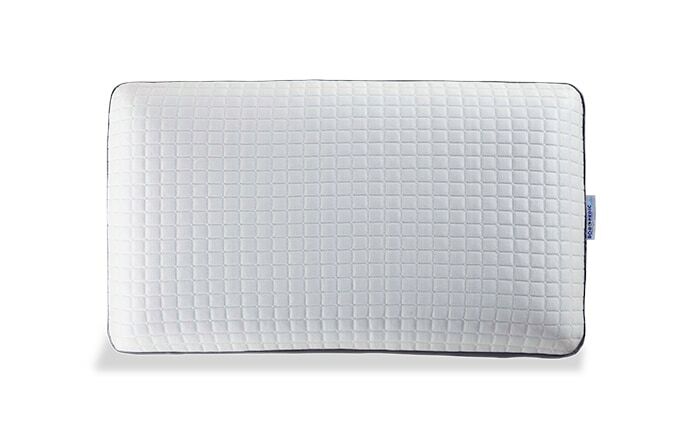 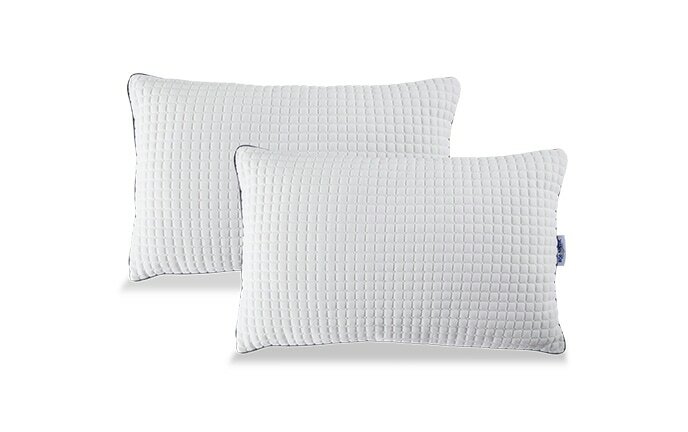 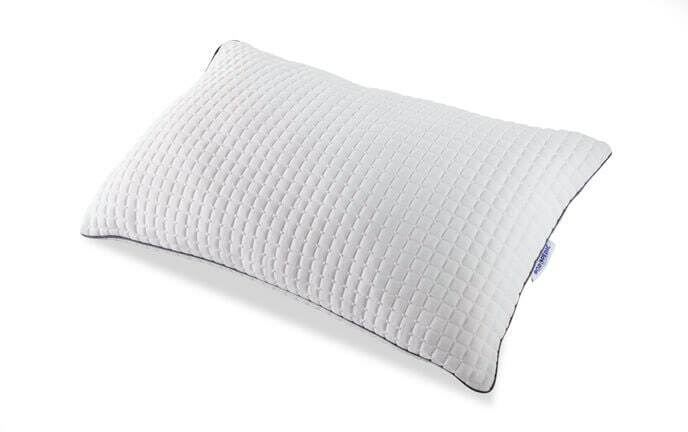 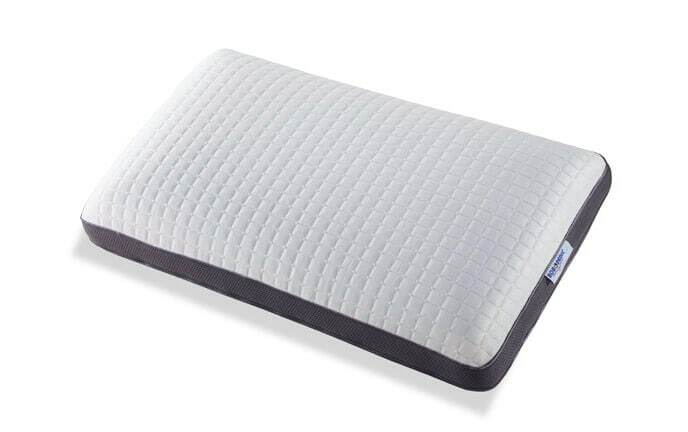 Plus the natural Cotton Terry surface is breathable and ultra-soft keeping your pillow clean and hygenic.